Aseptic Fill Finish in the U.S. and Europe- ABL, Inc.
With aseptic filling operations in the U.S. and Europe, ABL provides our clients with the scheduling and logistical responsiveness needed to support global trials. 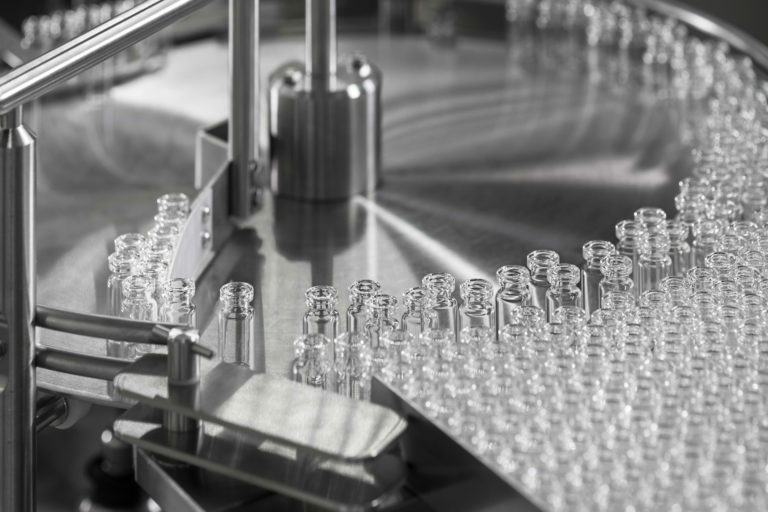 Whether as part of a comprehensive development and GMP production program or to address drug product filling on a stand-alone basis, we integrate vialing, inspection, labeling, testing, and storage and distribution activities to meet the often demanding timelines for the provision of clinical trial materials. Interested in knowing more about our fill finish services?